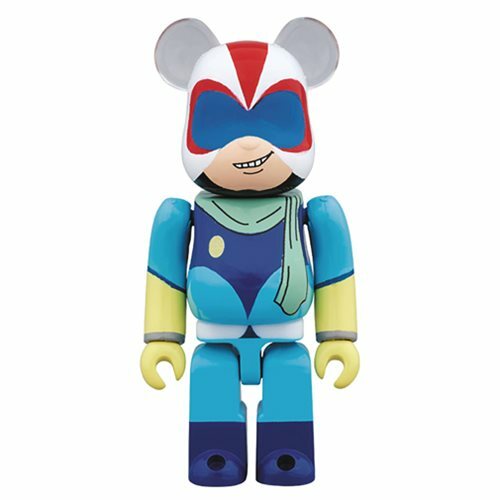 The most iconic robot of all time created by Go Nagai gets the Bearbrick treatment! Pilot Nagare Ryoma is featured in his signature helmet, ready to pilot Getter 1. Add this Getter 1 Nagareryoma 100% Bearbrick Figure to your collection today! Measures about 2 3/4-inches tall. Ages 15 and up.